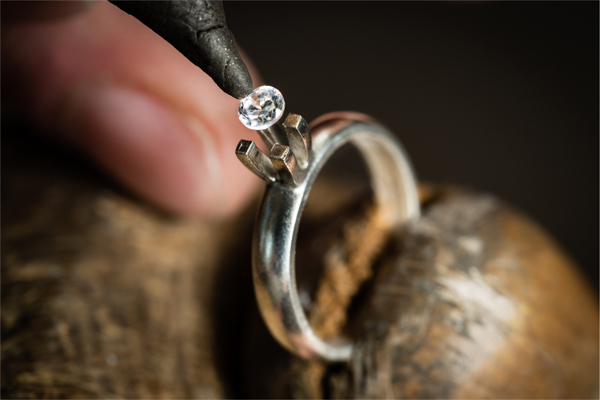 The Gem and Jewelry Institute of Thailand (Public Organization) or GIT advises consumers to only purchase diamond and diamond jewelry with certification from leading laboratories afterCIBJO, the World Jewellery Confederation, remarked at its 2017 annual congress that increasing amount of synthetic diamonds are being circulated in the market. MsDuangkamolJiambutr, the director of GIT revealed that due to the high popularity of diamond among consumers and its high price point, other diamond simulants including natural gems such as colorless zircon and colorless sapphire as well as synthetic diamond are being used as diamond substitutes. Moreover, the production of lab-grown diamond is currently increasing while rapid development of advanced technology has greatly reduced the production cost of synthetic diamonds. Hence,higher amounts of synthetic diamonds are sold in the market, which benefit the consumers as they will have greater choices. 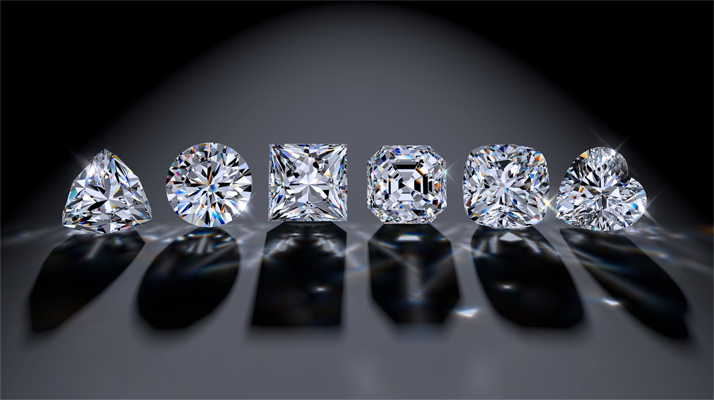 However, consumers must recognize whether they are purchasing natural diamonds, synthetic diamonds or diamond simulants. "Although there is a mix between natural diamonds and lab-grown diamonds, especially melee diamonds which are sold in big lots, consumers should not worry excessively because the authenticity of diamonds can be tested and identified by renowned laboratories," Ms. Jiambutr said. GIT, as a national gem and jewelry institute under the supervision of the Ministry of Commerce with world-class standard gem laboratoryis capable ofaccurately screening out synthetic diamonds from natural ones. 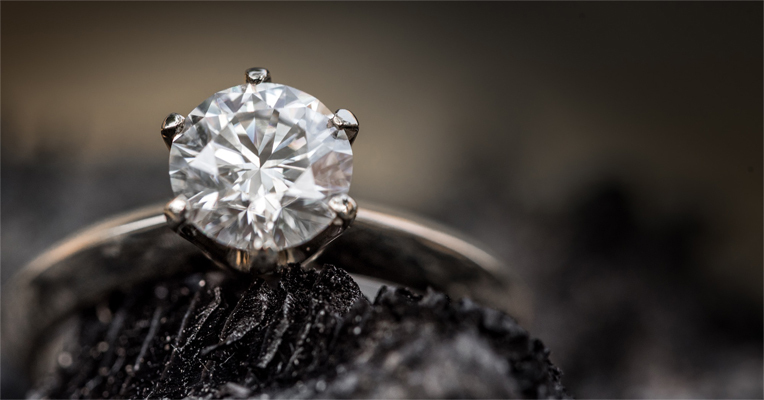 "Gem and jewelry that are verified by GIT can increase confidence for jewelers while assuringconsumers that they will receive high quality jewelry products. This will enhance the competitiveness of Thailand's gem and jewelry industry in the global market," Ms.Jiembutr added. "For buyers looking to purchase quality gem and jewelry products, they will be more at ease to discover the BWC sticker displaying in front of shops qualified for this program and purchase specific pieces of jewelry which has the BWC tag. Now, more than 100 shops across Thailand have participated in this program and more than 500 participating shops are expected by the end of this year," Ms. Jiembutr said.